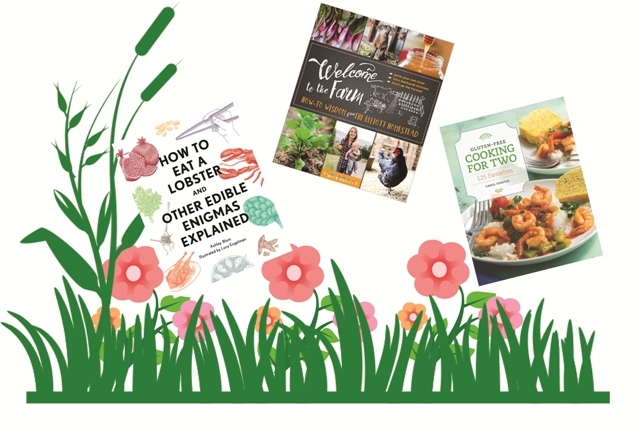 Spring Cookbooks are in Bloom! March 31, 2017 – Whether you’re wondering how to eat a quail, need tips for building a greenhouse, or are searching for a gluten-free meal fit for a duo, forthcoming culinary titles can help you out this spring. 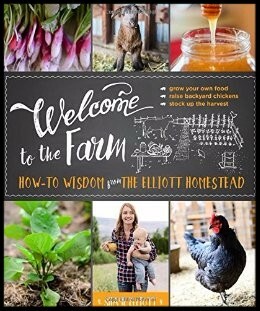 WELCOME TO THE FARM: How-to Wisdom from The Elliott Homestead by Shaye Elliott (Lyons Press, April 1), GLUTEN-FREE COOKING FOR TWO: 125 Favorites by Carol Fenster (Houghton Mifflin Harcourt, April 4), and HOW TO EAT A LOBSTER: And Other Edible Enigmas Explained by Ashley Blom (Quirk Books, April 4) are hitting the shelves over the next week. 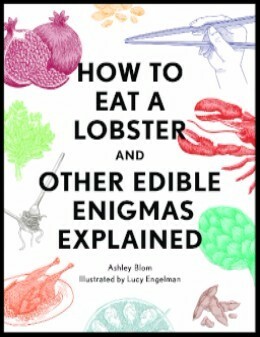 HOW TO EAT A LOBSTER contains easy-to-follow instructions (written by Ashley) and helpful illustrations (drawn by Lucy Engelman) that gives the answers to 50 food-related questions diners may be afraid to ask. From crawfish to edamame and how to use bread as a utensil, this compact guide has it all. For more information or to request a review copy, contact Kelsey Hoffman at kelsey@quirkbooks.com. by Shaye Elliott is a comprehensive, fully illustrated guide to growing the very best food right in your own backyard. 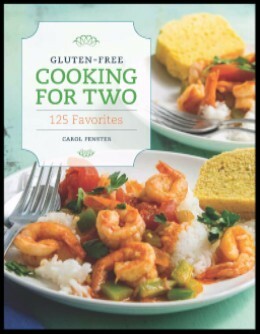 GLUTEN-FREE COOKING FOR TWO by Carol Fenster has done the math for readers, with recipes that are gluten-free and small in portions, but big on taste and variety. by Ashley Blom is the perfect handbook for handling every tricky dining situation imaginable with grace, style, and minimal splatter.